Denise Kopecki, owner and licensed Nationally Board Certified Hearing Specialist, is a graduate of Sam Houston State University. Denise is a lifelong Texan and grew up in the Houston area and relocated to New Braunfels with her husband, Patrick in 2009. When she is not caring for patients she is the mother to Sarah and Shelby. 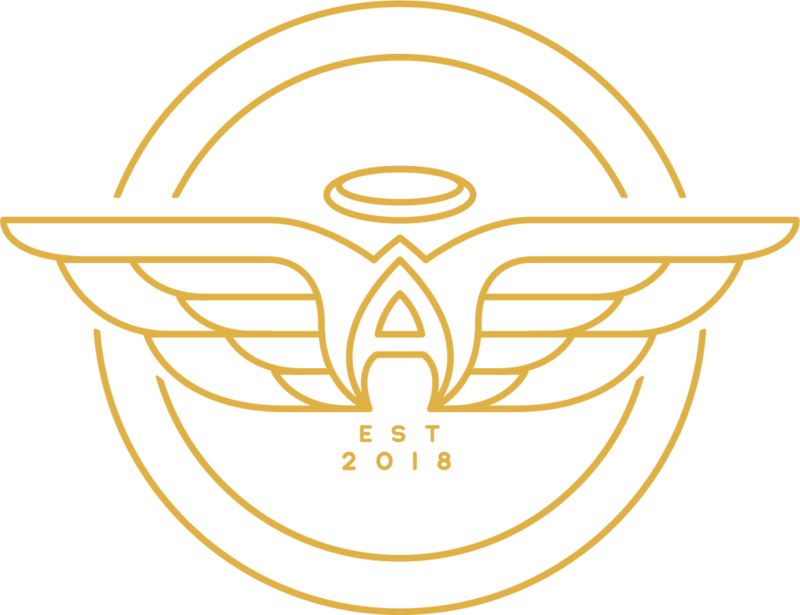 Denise is active with her church and been on leadership for many years of Mothers of Preschoolers (MOPS) as well as New Braunfels Angels to support foster families.